Some new flavor is finding its way into Short Pump. Bartaco, a Norwich, Connecticut-based restaurant chain with 16 locations nationwide, is adding to its southern holdings with an outpost in the GreenGate mixed-use development in western Henrico – its first in the Richmond market. 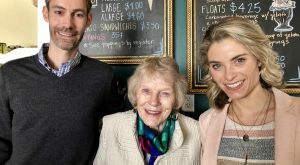 The restaurant will take 4,400 square feet next door to Mango Salon, near the Haydenpark Lane and Maltby Boulevard intersection in the sprawling development, which is owned by local private equity firm Markel | Eagle Partners. 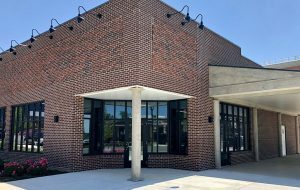 J.B. Gurley, principal at Markel | Eagle, said Bartaco is targeting a late 2018 or early 2019 opening. 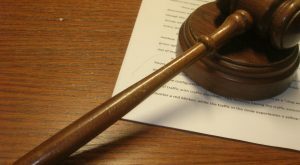 Andy Pforzheimer, co-founder of the Barteca Restaurant Group that owns the Bartaco brand, could not be reached for comment Thursday. 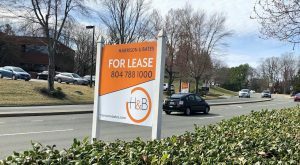 Brokers Peter Vick and Harrison Hall with Divaris Real Estate represented the landlord in the lease. Jim Ashby IV with Cushman & Wakefield | Thalhimer represented Bartaco. Inspired by the beach cultures of Southern California, Brazil and Uruguay, Bartaco’s menu includes several taco styles ranging from baja fish to roasted duck – all served a la carte for up to $3.50 apiece to allow patrons to order multiple tacos as a meal. The menu also includes rice bowls, ceviche, tuna poke bowls and duck quesadillas. Bartaco’s cocktails include its popular Reviver beverage, made with gin, cucumber, mint, mango nectar and lime juice. 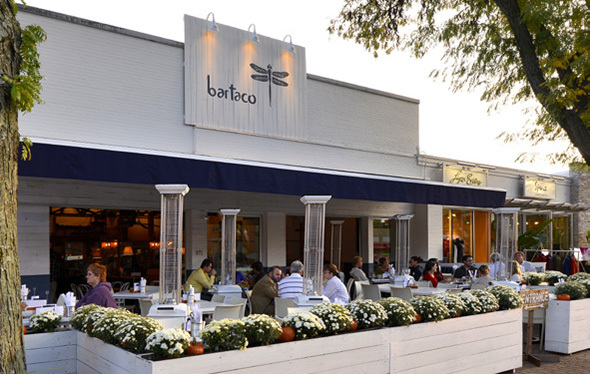 Bartaco adds to a growing collection of restaurants in a development dubbed as Short Pump’s version of the Fan. Richmond Restaurant Group opened West Coast Provisions in GreenGate on Wednesday, joining its sister establishment the Daily Kitchen & Bar. Mellow Mushroom, Red Salt Chophouse & Sushi, Starbucks and Ginger Juice also have opened outposts there. “We think this is going to make for a great addition to what we have in GreenGate,” Gurley said of Bartaco. “This is another dining option for people that is affordable and family-friendly. 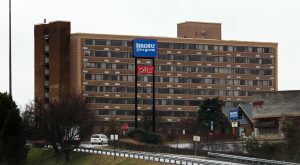 The chain has two other locations already open in Virginia – in Fairfax and Reston.